Most of you know that I love grocery shopping! I think it tells so much about a country’s culture. With such a small country like Iceland (population approx. 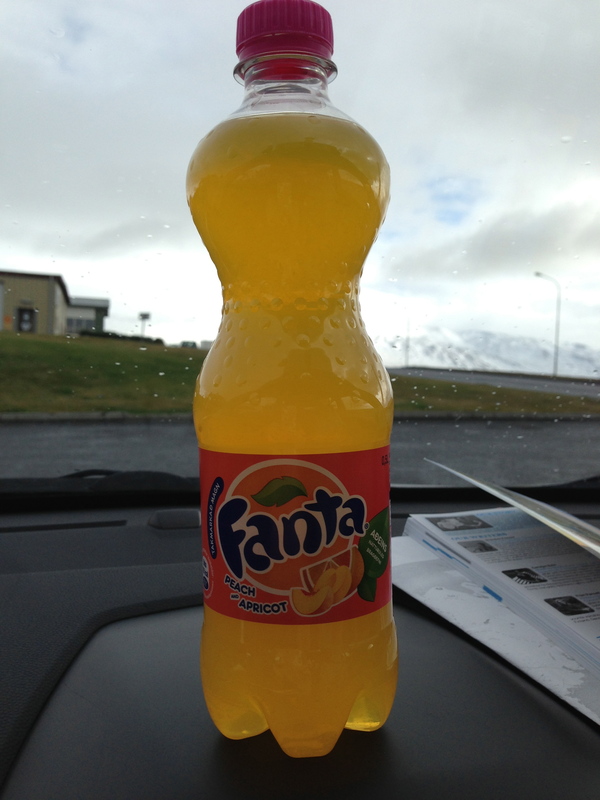 350,000), it was tough to find items that were actually made in Iceland. Most of the things I found were imported from Copenhagen, which makes sense since the country used to be a colony of Denmark. 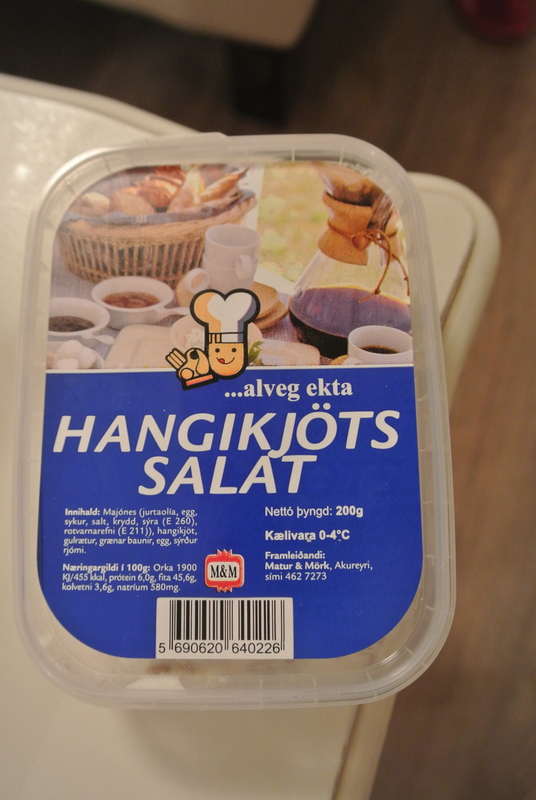 But below are some shots I took of the gems I found while shopping at Iceland’s grocery stores (Bonus, Kronan and Hagkaup). 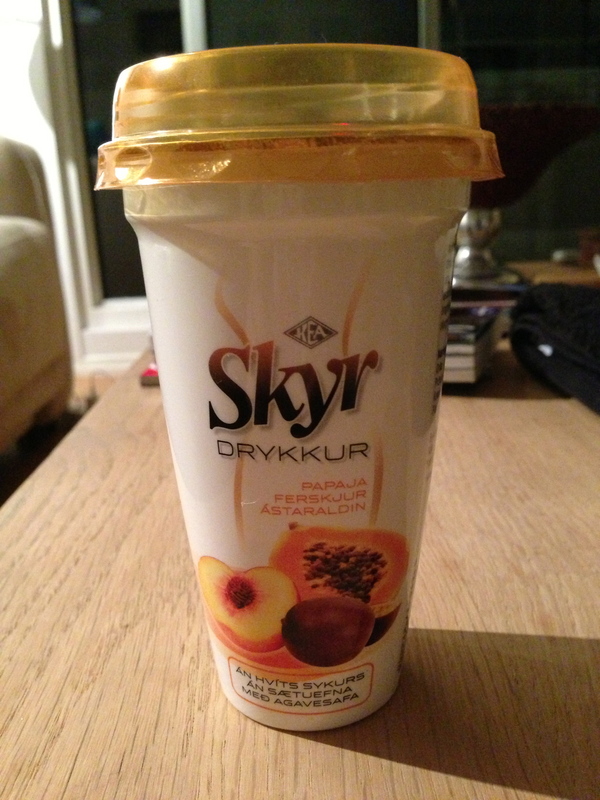 My favourite item: Skyr! I loved it so much I had it every morning 🙂 Its Iceland’s equivalent of “greek yogurt” – thick and smooth and comes in a variety of flavours! My favourite was pear! And like in North America with the popularity of yogurt drinks, they also sold a drinkable version. I just love dairy!!! 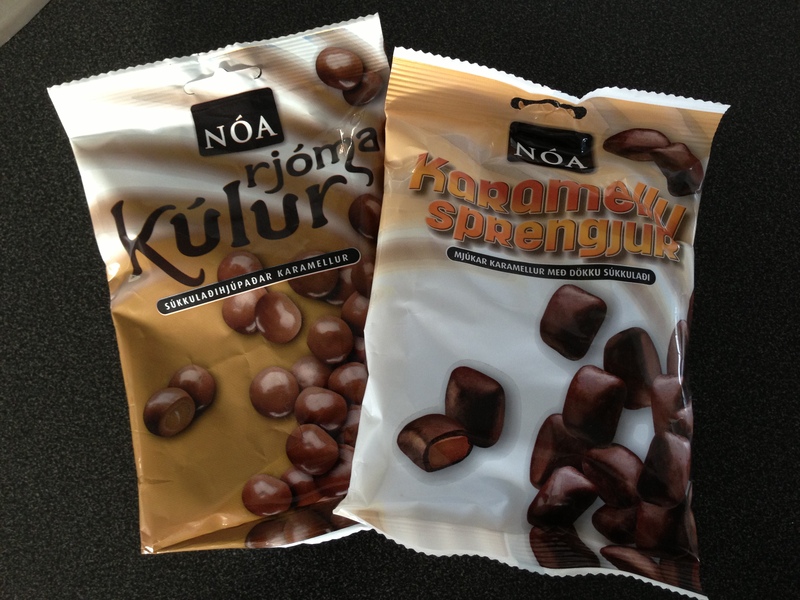 Chocolate that is made in Reykjavik. They are chocolate covered caramels in different flavours. 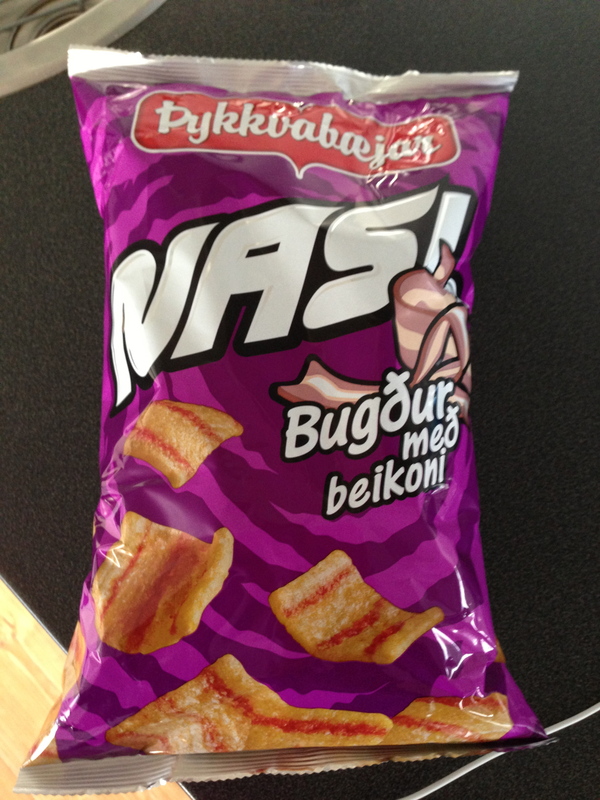 Bacon flavoured and shaped puffs/chips. 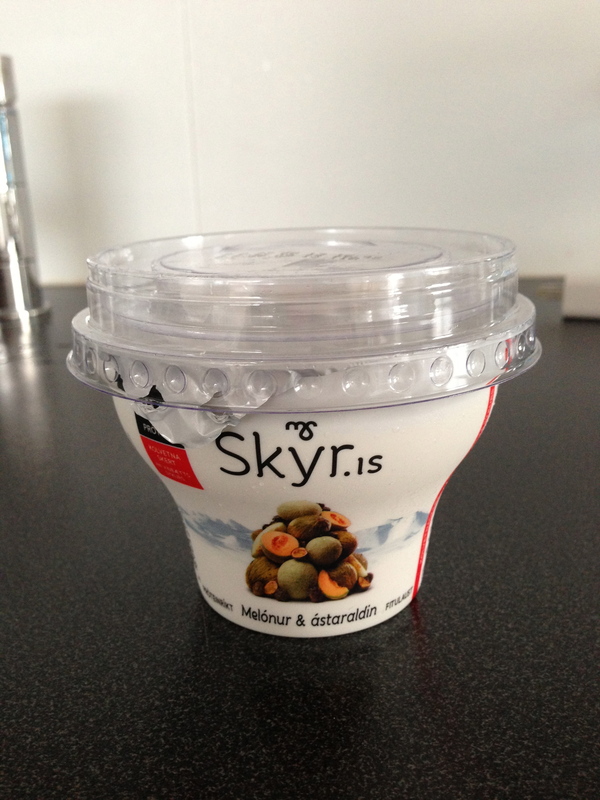 Iceland’s version of “greek” yogurt – Skyr is a high protein dairy product (Melon flavour here). 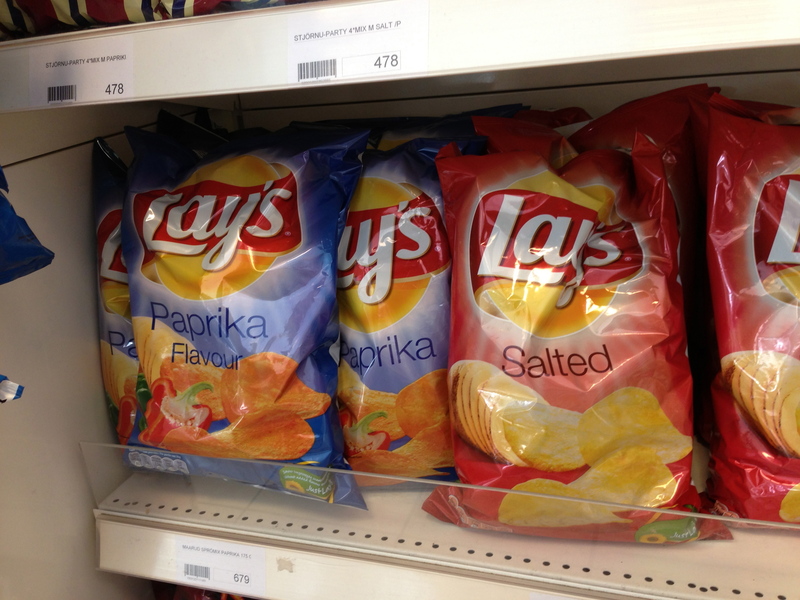 I had to take a picture of this – check our the flavour! 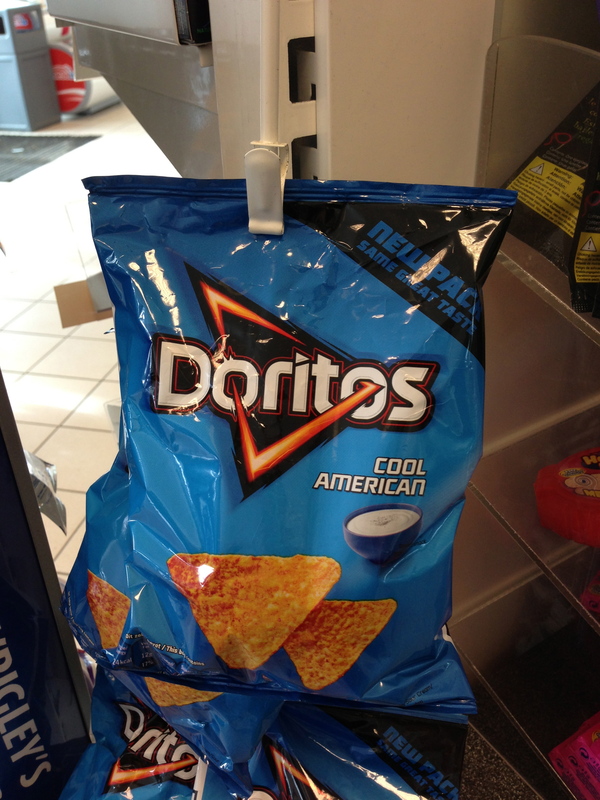 Cool American! 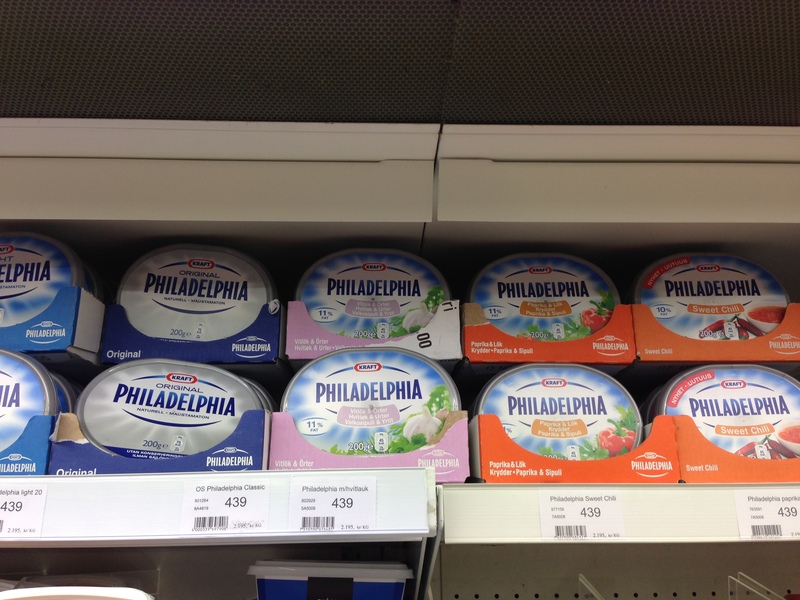 Portable mini Philadelphia cream cheese in some cool flavours like Sweet Chilli or Paprika. Variety of ready made pancakes/crepes. 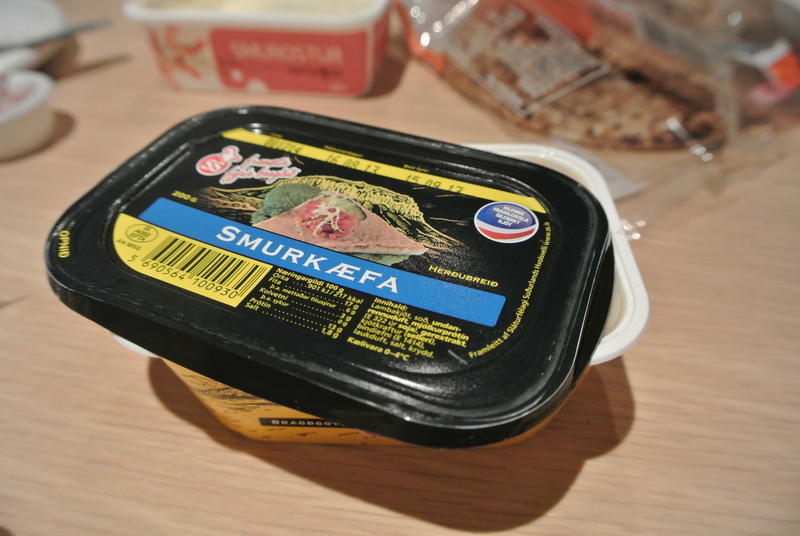 Mini portable cream cheese spreads – shrimp and mushroom flavours. 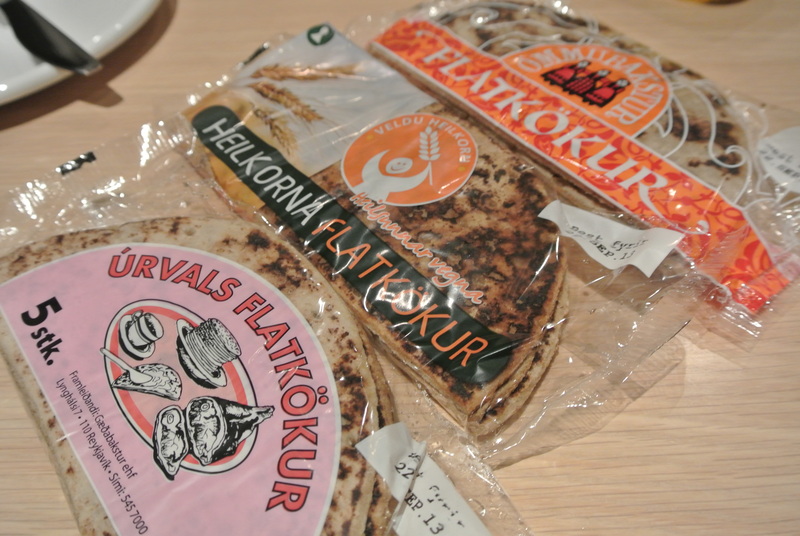 Icelandic pate – not sure what kind it is but it was tasty!